The Volkswagen diesel scandal has had wide-ranging impacts globally, and specific local effects in the U.S. vehicle market. No VW Group brand will sell diesel vehicles in North America again any time soon, and most likely ever—meaning Audi, Volkswagen, and Porsche. But the questions around diesel vehicles have spilled over to other makers as well. Last March, before the worst of the diesel scandal had hit, Audi said it would pull its planned A4 TDI diesel sedan from the lineup even before it was released. 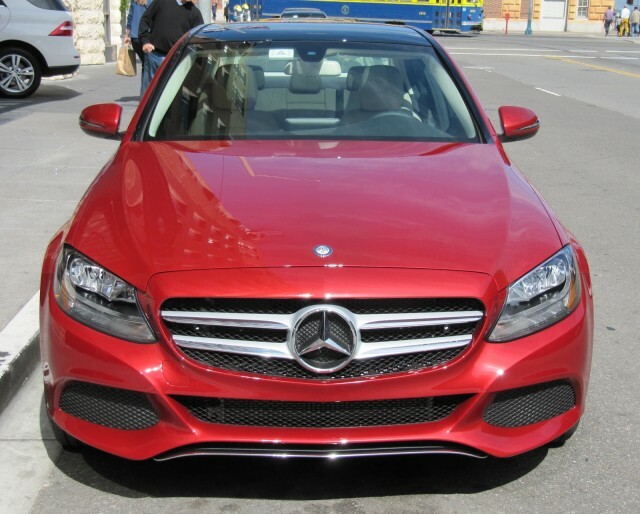 Now Mercedes-Benz is following suit with its planned C300d 4Matic sedan, which won't be sold in the U.S. after all. The news comes via Car and Driver, which noted that the German luxury maker says the decision had nothing to do with any concerns over whether the diesel C-Class would pass emission tests. Instead, because "the process of certifying new diesels in the United States has become more difficult and time-intensive," the company's plans to expand its diesel lineup has been disrupted. 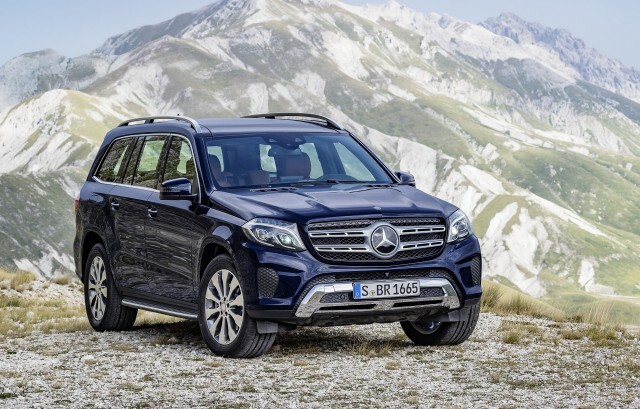 It is now focusing its resources on getting its GLS350d diesel version of its large seven-seat luxury SUV certified instead. That's a much thirstier vehicle in which the higher ratings from a diesel powertrain will help the company meet rising corporate average fuel-economy rules. 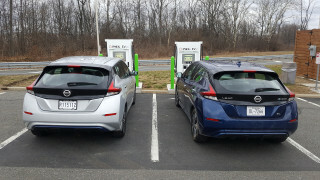 Diesel powertrains are widely expected to remain in both pickup trucks and larger SUVs, but the number of makers offering them in passenger cars is dwindling. With the withdrawal of the planned C-Class diesel, and no more diesel cars from Audi or Volkswagen, in fact, only three brands are left with plans to offer diesel cars. They are BMW, Chevrolet, and Jaguar. 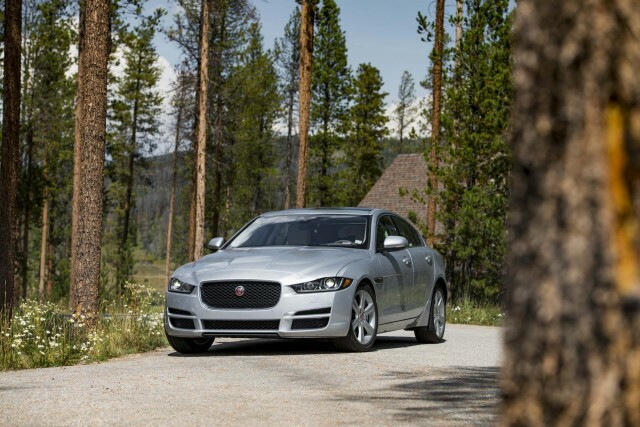 And as noted at the start of the week by industry trade journal Automotive News, the only diesels you can presently buy in 2017 model-year cars come from Jaguar. BMW is still certifying its small group of diesel vehicles, which include models of the 3-Series sport sedan and wagon, and its X3 and X5 crossover utilities. Those cars will go on sale in December and January. Chevy hasn't yet launched its Cruze Diesel sedan and hatchback, which should arrive next spring as 2018 models. But Jaguar now has diesel versions of its 2017 XE compact sport sedan and 2017 F-Pace crossover utility vehicle at dealerships and available for purchase. Certification of 2017 diesel versions of the Chevrolet Colorado and GMC Canyon mid-size pickups, and the Ram 1500 EcoDiesel model, are now underway. 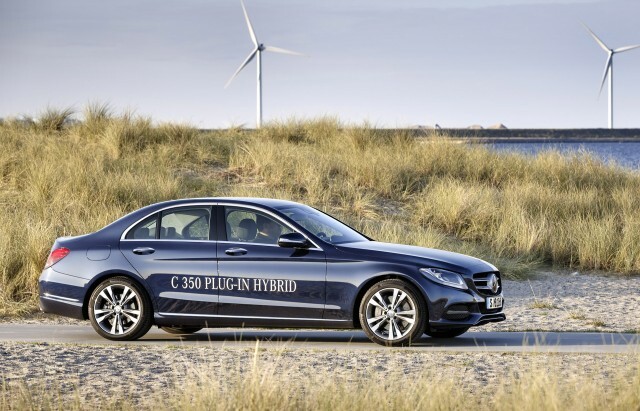 Meanwhile, Mercedes-Benz will launch its C350e plug-in hybrid by the end of this year. The global launch event for that vehicle was held in San Francisco 18 months ago, but Brian Cotter of Mercedes-Benz USA confirmed that the car will arrive in the U.S. shortly. "We anticipate that the C350e will be available by the end of the year (subject to change)," he wrote in response to a question from Green Car Reports. The plug-in hybrid C-Class sedan will join two other plug-in hybrids in the company's U.S. lineup. All three will be sold by participating dealers throughout the 50 states. Those are the the S550e large luxury sedan and the GLE550e mid-size crossover utility vehicle.